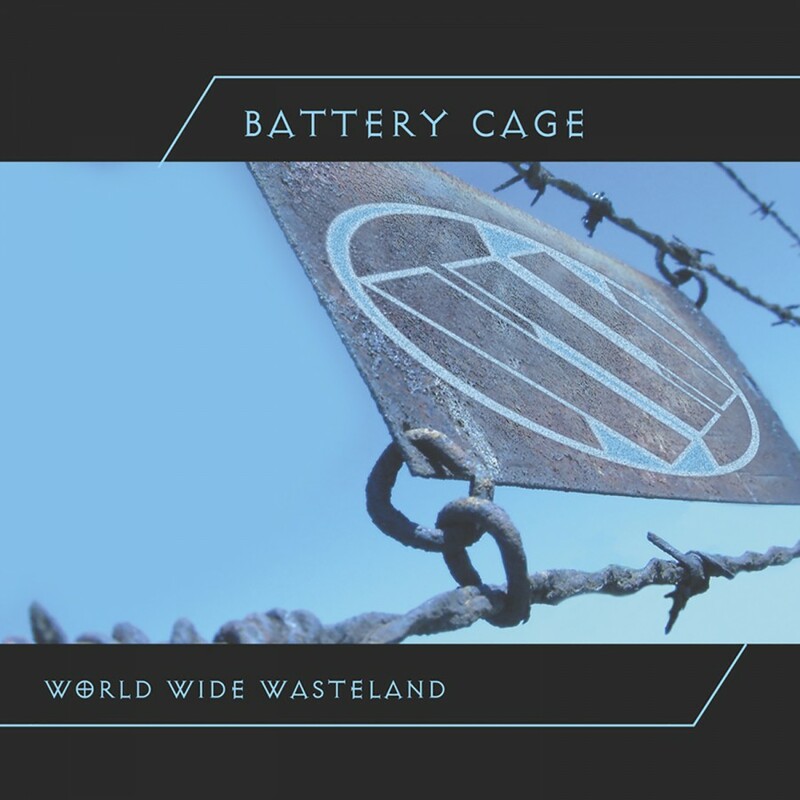 In 2004, Battery Cage signed to Metropolis Records and released their sophomore album World Wide Wasteland. 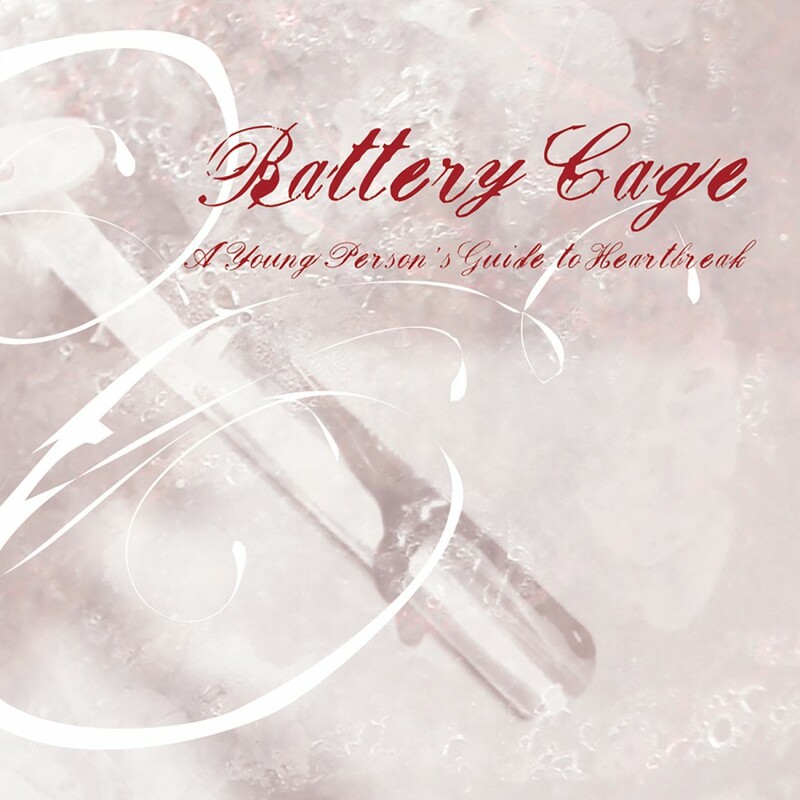 The album reinforced Battery Cage's reputation for powerful songwriting and experimental sound design by setting cold-wave laced guitars against pounding beats and hypnotic trance sequences. Now two years later, the band has gone through a bit of a re-invention with their newest release, A Young Person's Guide To Heartbreak. 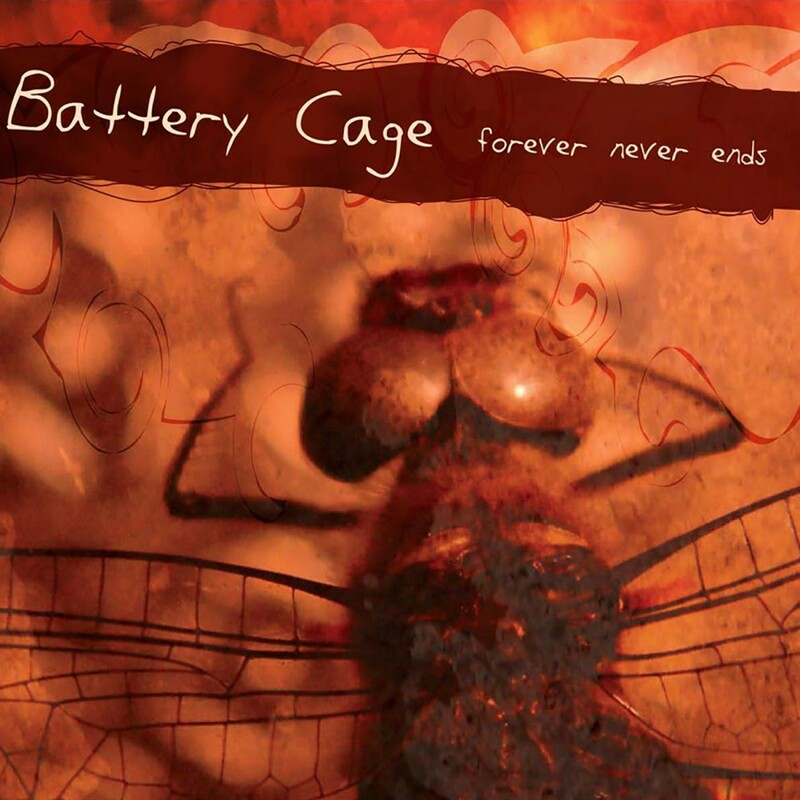 Battery Cage has now morphed into an industrial rock band in the purest sense. Heavy crunching guitars, mirrored by percolating synths, and clamoring beats lay the groundwork for Tyler Newman's forceful vocals. A Young Person's Guide To Heartbreak will set the stage for the next surge in the industrial and rock music scenes.